The recent study is actually a critique of a report that was published in 2016 by former Surgeon General Vivek Murthy on e-cigarettes and young people. Ever since its publication, Murthy’s report has been used as justification for increasing or imposing high taxes, regulations, and even comprehensive bans of vaping and all vape accessories. 1. There’s been a large increase in youth vapers. These scientists concede, in the beginning of their report, to Murthy’s observations of a several hundred percent increases in youths trying e-cigarettes from 2011 to 2015. They do, however, point out an often-overlooked metric in the youth-vaping debate, which is the frequency young users actually vape. In 2015, The National Youth Tobacco Survey found that only 0.6 percent of middle school students vaped in at least 20 of the previous 30 days, and only 2.5% of high school students. In addition to that, vaping among youth who’ve never smoked before is “negligible.” A far cry from the burgeoning epidemic regulating bodies has implied. 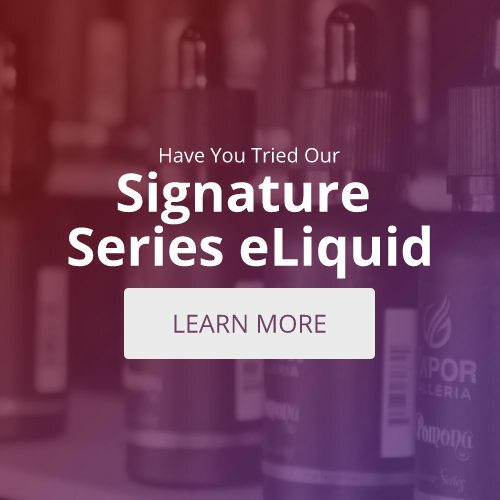 While many e-cig manufacturers do offer nicotine-containing e-liquids, a 2015 study conducted by Monitoring the Future showed approximately 65-66% of 8th, 10th, and 12th-grade students who admitted to using e-cigs used non-nicotine varieties. A similar percentage of current vapers report only using e-cig flavors without nicotine. The gateway drug hypothesis is another that has failed to produce real-life corroborating data. 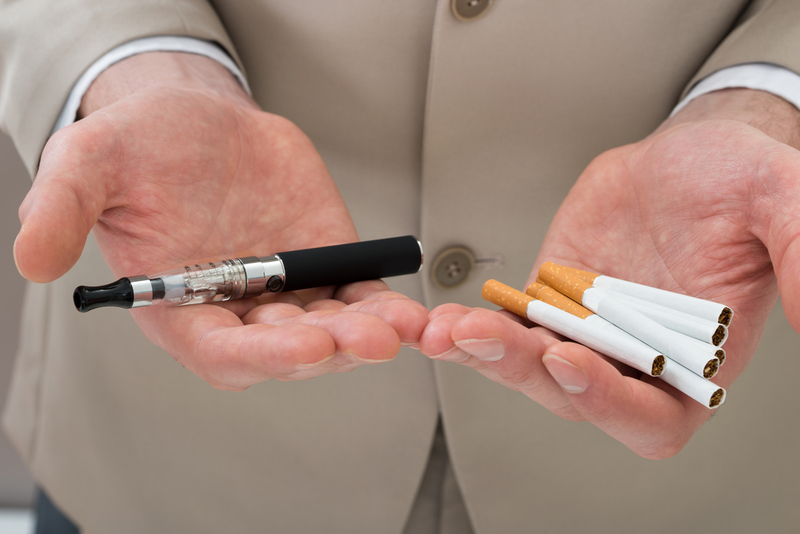 The study’s authors address this myth directly, stating, “the sharpest declines in US youth smoking rates have occurred as e-cigarettes have become increasingly available.” The available data show e-cigarettes have no effect on youth smoking rates, meaning there is no evidence to support the claim that the rise in popularity of vaping has caused increases in youth smoking percentages. In actuality, the age restrictions imposed by vape manufacturers and store owners seem to be a viable deterrent to youth—the latest data shows that after years of rising e-cig use, youth vaping fell SHARPLY last year.